If you are an iPhone 4S and the iOS 8 update has killed your device performance and made you to downgrade your iPhone 4S back to the iOS 7.1.2. You can jump to the latest version of iOS 8.1 right now to utilize the new features added with this latest iOS version. The new release of the iOS 8.1 will add new features like Apple Pay, new Camera features, Camera Roll features and a number of fixes to the previous iOS 8.0.2 version. I have updated my iPhone 4S with the latest version of iOS 8.1 and it has boosted the performance of my device. Th update has made the iPhone 4s faster and much more smoother as it was with iOS 7.1.2. 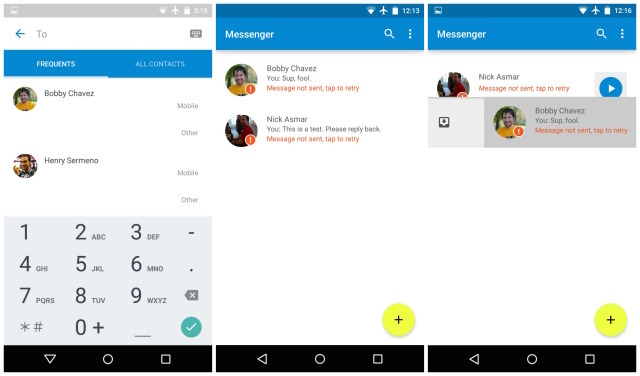 The overall app performance has been boosted with stock apps now opening even faster and better. You can now feel your iPhone 4S more lively then before. The device start up even faster then the Previous version of iOS 8.0.2. So we recommend users to upgrade their iPhone 4S right now to the latest iOS 8.1 version. There’s reason to be excited about the iOS 8.1 release date and there are several reasons to consider installing on its first day of availability, which again, is October 20th. Here, we take a look at some reasons why you iPhone, iPad and iPod touch users might want to think about installing the update when Monday’s iOS 8.1 release date arrives. So we can say the iOS 8.1 cancels all the 3 reasons we have posted not to upgrade to iOS 8 in our previous posts. If you are the one who is using older version of the iOS you can download the iOS 8.1 ipsw files for your device from the link below and then flash it on your iPhone 4S. Download iOS 8.1 ipsw Direct Link. 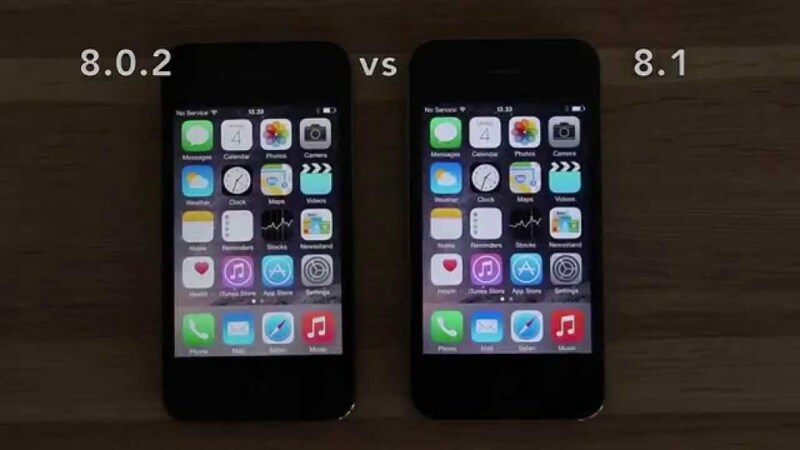 Below is the Video proof of perfomance test of iPhone 4S on iOS 8.0.2 as compared to the iOS 8.1 final built version. 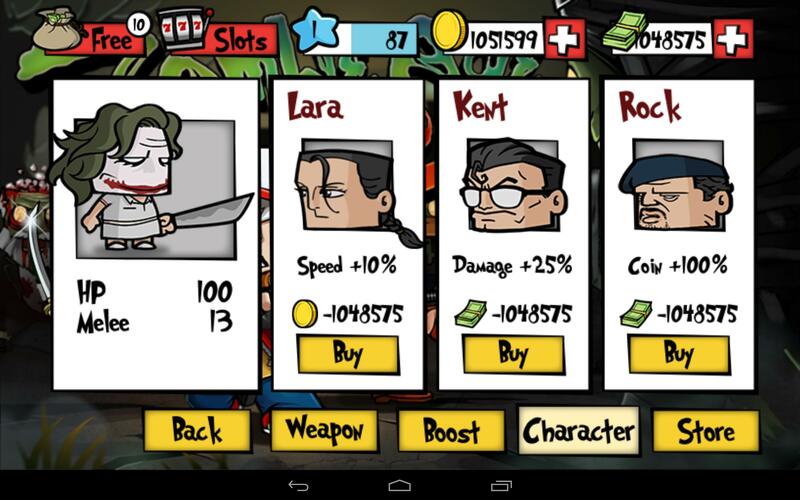 Zombie Age 2 v1.1.2 Mod Apk Unlocked Characters and boosts. 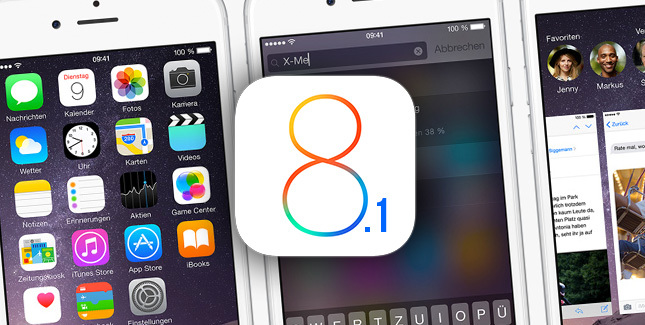 Download iOS 8.1 Final ipsw here Direct Download links for iPhone, iPad or iPod Touch.